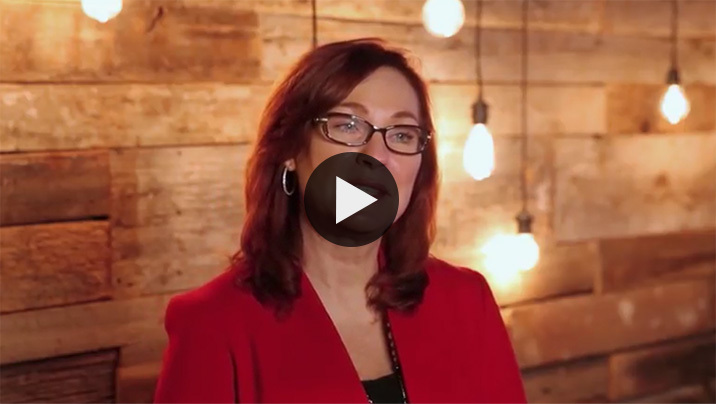 After surviving 20+ years in the corporate world creating and leading award-winning teams for a Fortune 10 technology firm, Jean Briese shattered the status quo to launch her own consulting business. 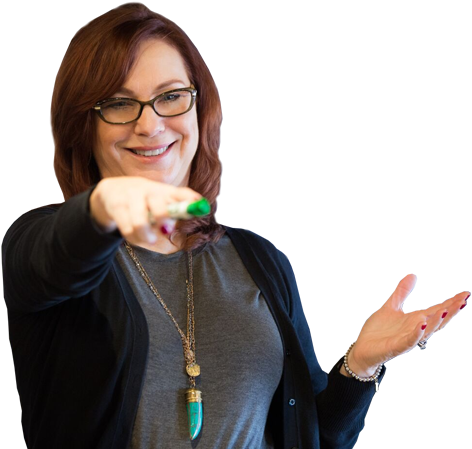 Now, entrepreneurs and small business owners hire her to help them create transformation. 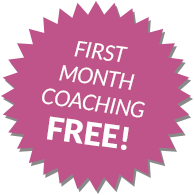 Jean’s clients experience a clear vision and purpose, have the tools and systems needed to reach their business, financial and personal goals, all while having fun and achieving results! 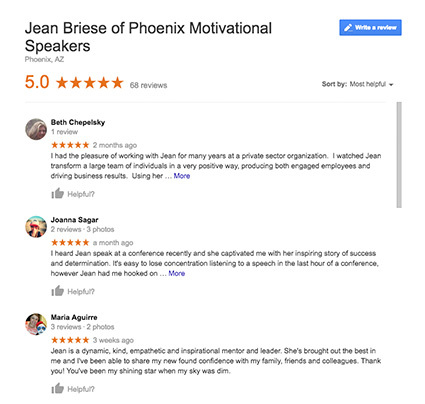 What are People Saying About Jean Briese? Don’t believe those that tell you that there’s no such thing as Life/Work Balance.